Want to command attention across Southern Pennsylvania? Get the keys to a new 2019 Ford Mustang BULLITT for sale at our Ford dealer near Lancaster, PA. Ready for adventure as soon as it drives off our lot, the 2019 Ford Mustang BULLITT is outfitted with remarkably powerful performance tech that must be seen to be believed. 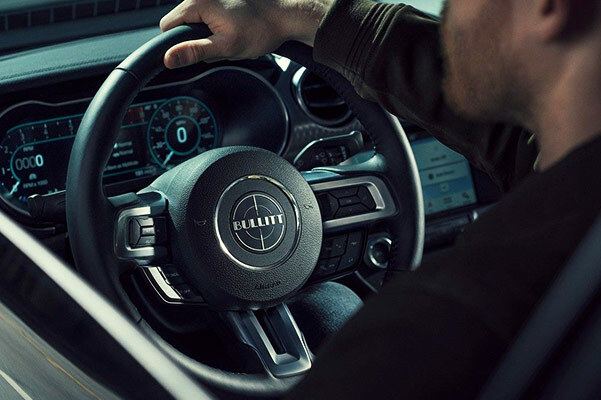 And when you slide into the new 2019 Mustang BULLITT interior, you'll always be at the helm of something exciting with sporty comfort features for the thrill seeker in all of us. Want to see everything this premium new Ford Mustang model can offer you? 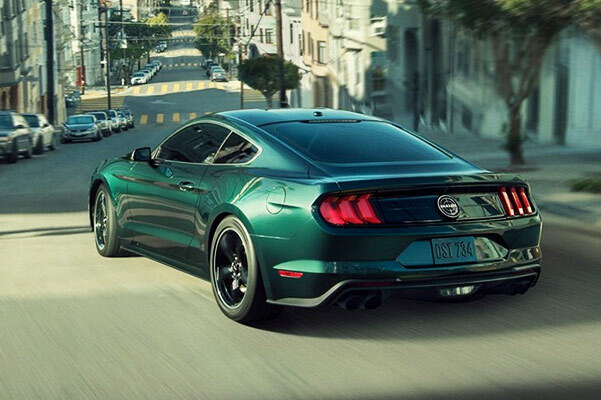 Visit Keller Bros. Ford Lititz now and take a 2019 Ford Mustang BULLITT test-drive. Just be careful, Ford performance engineering in the 2019 Mustang BULLITT edition isn't for the faint of heart. 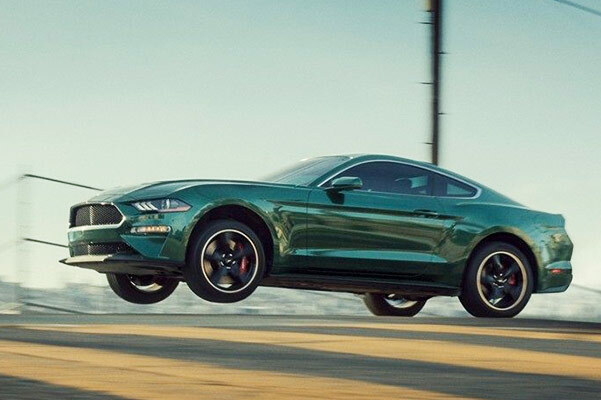 The new 2019 Ford Mustang BULLITT can generate up to 460 horsepower and 420 pound-feet of torque from a breakthrough 5.0-liter Ti-VCT V8 engine, giving you all the power you need for the open road. And when you pair the 2019 Ford Mustang BULLITT engine with the standard 6-speed manual transmission with Rev Matching, your new limited-edition Ford Mustang will launch from the starting line with remarkable torque response. When you're traveling down Lancaster County roads, don't forget about the class-exclusive active valve performance exhaust that lets you control the 2019 Mustang BULLITT exhaust volume with Sport, Normal and Track settings. Explore all of the new 2019 Mustang BULLITT specs at Keller Bros. Ford Lititz. Slide into the 2019 Ford Mustang BULLITT interior and enjoy all the amenities fit for a daredevil. While the beautiful 12-inch LCD Digital Instrument Cluster with MyColor® will keep you appraised of how much power the Mustang BULLITT is turning out, the optional RECARO® Leather-trimmed Sport Seats provide the luxurious feel you desire. And keep those Pennsylvania drives entertaining when you upgrade to the B&OTM Premium Audio System with 12 speakers worth of high definition sound. Don't forget to use the FordPassTM application on your smartphone for Vehicle Health Alerts and service reminders with your new Mustang BULLITT. Experience the new 2019 Ford Mustang BULLITT in all its glory when you drive into our Lititz Ford dealer. Contact Keller Bros. Ford Lititz today and speak with our Ford finance team about attractive 2019 Mustang BULLIT lease savings and finance rates to match your lifestyle!